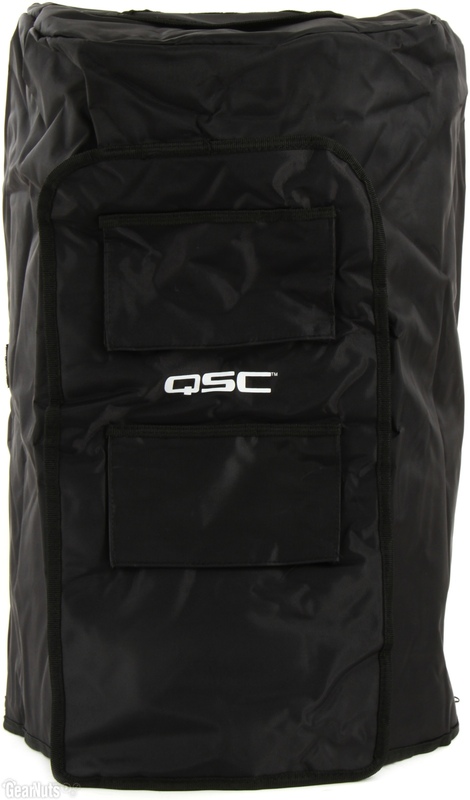 QSC K12 Outdoor Cover DJParts - All Variety of Parts that DJ Needs. 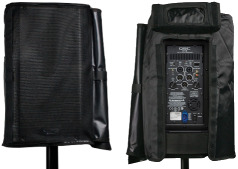 This custom-fit cover helps keep gear safe and dry with a water-repellant nylon fabric and mesh design. Access panels let you hook up cables and tweak controls without exposing your speaker. The front panel unzips and fastens to the side so you can keep the party going. Keep your gear safe and sound with the QSC K12 Outdoor Cover.